Automation in manufacturing is nothing new. In fact, it’s been around for nearly 200 years—changing the face of how we make our products and ensure product quality. What isnew? 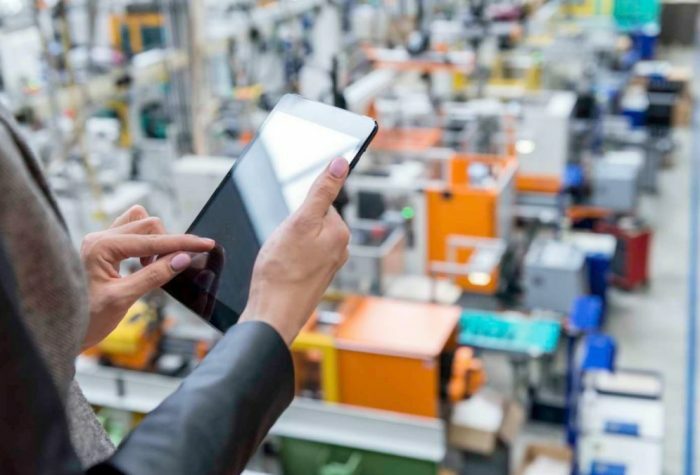 The way in which the Internet of Things (IoT) promises to take automation to a whole new level by intelligently connecting all phases of the product life-cycle, from sourcing to delivery, and right into the customer’s home.